Higher education and open education international stakeholders. The compendium is essential reading for anyone with an interest in international open education, particularly in the South Mediterranean region. 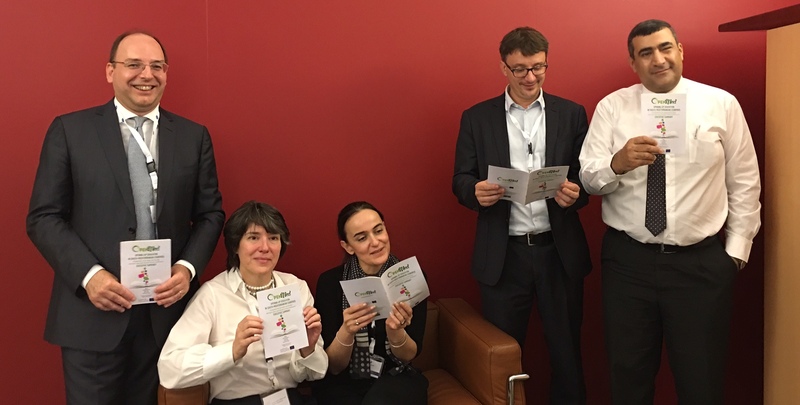 It is the first major output from the OpenMed Erasmus+ Capacity Building in Higher Education project, which focuses upon increasing open education in the South Mediterranean region. Consequently, the report provides comprehensive background information on the state of open education in Egypt, Morocco, Palestine, and Jordan, and in-depth insight into open education in the eight participating South Mediterranean partner universities. The compendium begins by delineating the key concepts and definitions associated with open education, providing a clear and succinct introduction for those new to the area. 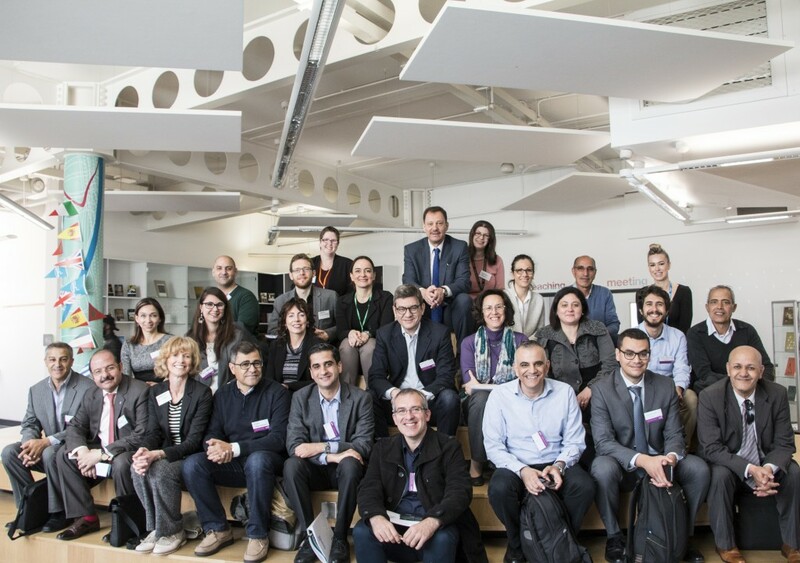 It then presents eleven case studies of international open educational practices across Egypt, Jordan, Palestine, Morocco, Spain, UK, North America, and South Africa. 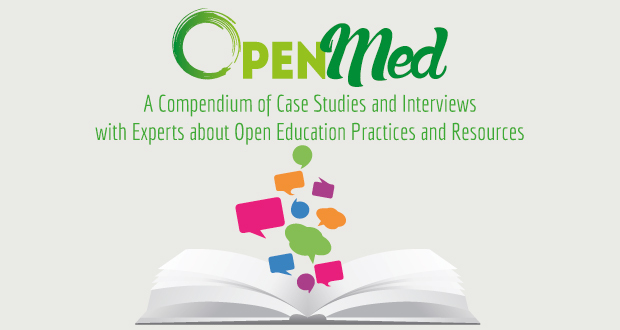 The eleven case studies, which were reviewed by OpenMed partners and international experts in open education, were selected because they represented the unique range of practices in open education and demonstrate the importance of recognizing individual contexts in determining good practices. The OpenMed team hopes that by making this report publicly available, we can embody the principles of openness and collaboration underpinning open education. We are eager to hear comments from others with insight or interest in this area. This video presentation of the Compendium has been recorded by Katherine Wimpenny, Sarah Merry and Daniel Villar (Coventry University) on November 28, and it’s been presented at the Egypt OER Strategy Forum at Cairo University on November 20, 2016.